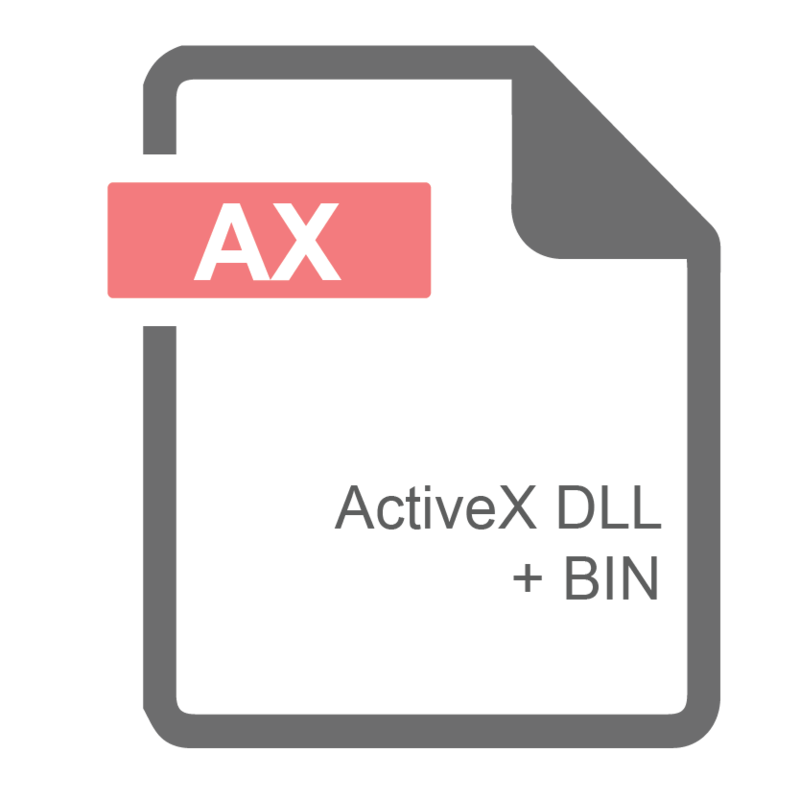 IP2Location™ ActiveX/COM DLL is a software development component and data solution for Windows®, that enables developers to discover in real-time, where Web visitors are coming from by IP address. You can tailor the content of your site dynamically based on the visitor’s country, region, city, latitude, longitude, ZIP code, ISP, domain name, time zone, connection speed, IDD code, area code, weather station code, weather station name, MCC, MNC, mobile brand name, elevation and usage type. This component is using a fast and self-contained lookup engine for AX1 or external high-performance database for AX2-AX24. No remote query or database connection is required. It is suitable for both stand-alone applications (.EXE) and Web-based applications (server-side scripting) using Microsoft operating systems in 32 bit (x86) and 64 bit (x64). Download free trial library and sample codes.